ATHENS — Less than a year after Greece emerged from a multibillion-euro international bailout, Athens is witnessing an investor boom. Hip new hotels with Acropolis views are dotting the skyline. Construction workers are tearing into dwellings owned by Greeks needing cash and converting them swiftly to short-term rentals, Airbnbs or fancy new homes for foreigners. Thousands of visa-seekers, a significant portion of them Chinese investors looking for bargain real estate, are coming to this capital city as well as the islands of Santorini and Corfu in search of homes that will give them a European base. Local homeowners, pressed by Greece’s lengthy financial crisis, are trying to take advantage of the investor bonanza, selling apartments or renting their homes to tourists in a frenzy that is quickly changing the housing market. The newcomers are chasing Greece’s so-called golden visas, which other crisis-hit countries like Portugal and Spain have used for years to lure investors in a bid to stoke an economic recovery. Spending a minimum of €250,000 on a home in Greece secures a five-year renewable visa. Greece is a latecomer to the global buying trend — in part because its debt crisis was so dire in 2011 — but it has become a hot destination for those with enough money. The government began offering golden visas in 2013, also drawing investors from Russia, Turkey and the Middle East. Yet the turnaround is coming at a cost. While rising property prices benefit homeowners, renters are being priced out. Families still struggling to recover from the crisis are being pushed from working-class neighborhoods as the wrecking companies move in. 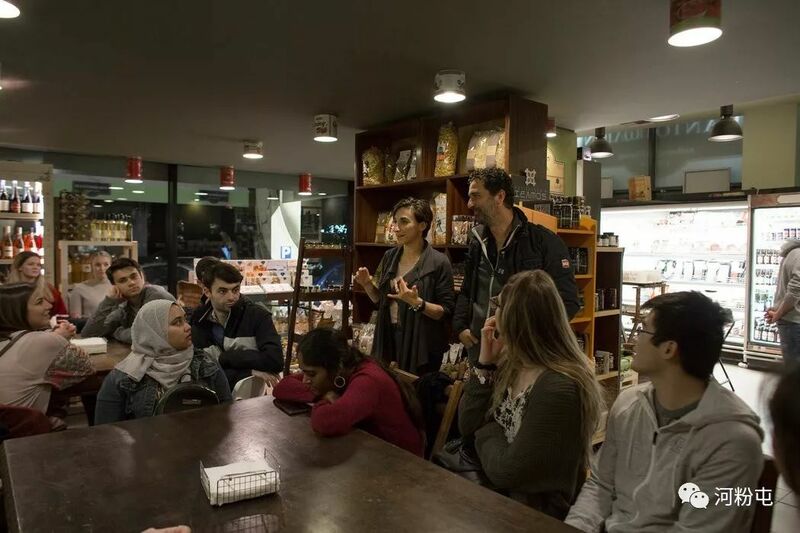 “It’s like what happened in Barcelona, where everyone was forced from the center,” said Maria Dolores, a young artist who lived there before moving to Athens four years ago. 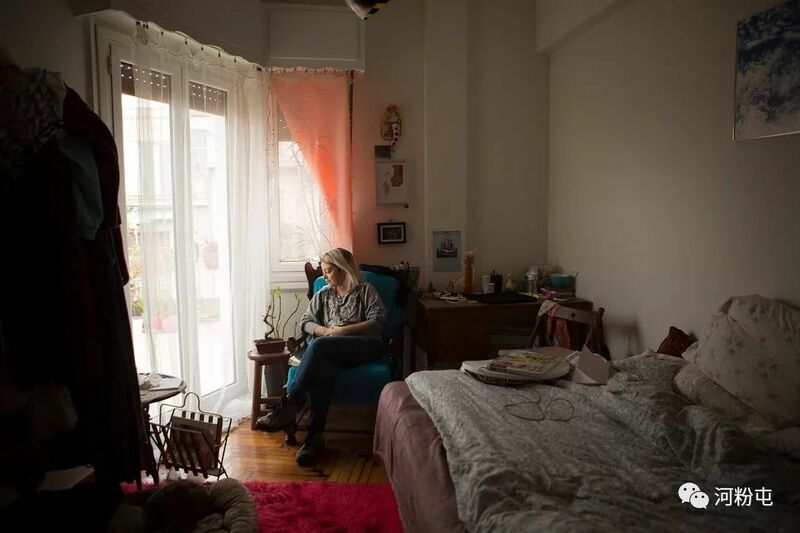 She and three roommates were evicted from a €400-a-month rental in Athens in November as the landlord weighed converting it to an Airbnb or selling to a foreigner. Carrie Law, the chief executive of Juwai.com, a Hong Kong-based real estate investment group, said the country that once was an economic basket case has become a top destination for China’s middle class because of the golden visa program. Chinese feel comfortable going to Greece because big Chinese state-owned companies, including Cosco, which owns most of Greece’s Piraeus port, have already invested, she said. Chinese clients often fly to Greece with suitcases filled with cash, the easiest way to get their money out of China, Ms. Law said. Although China caps individual withdrawals to $50,000 per year, a family of six, for example, can pool their cash, or make transfers through foreign branches of Chinese banks, to buy property, she said. Greece’s central bank has recently stepped up scrutiny of transactions after some Greek real estate companies were found allowing Chinese clients to buy properties with a credit card. Property prices in the country are recovering from a 40 percent plunge that began in 2010. Greece nearly crashed out of the eurozone in 2015, but stability has slowly returned, reviving confidence and tourism, which boomed with a record 33 million visitors last year. Big investors, including Thomas Cook and Wyndham Hotels, are pouring billions into the tourism sector, and dozens of hotel and resort projects are opening or underway, according to Enterprise Greece, the government agency promoting investment and trade. “We are seeing renewed investor confidence in Greece,” said Grigoris Stergioulis, the agency head. Private equity funds are also investing in Greek real estate investment trusts. And some are starting to buy mortgage- or property-backed securities sold by Greek banks that are looking to unload piles of troubled mortgage loans accumulated during the crisis. Greece’s reliance on a bailout of over €320 billion, or about $360 billion, from the International Monetary Fund ended in 2018, and real estate prices rose by nearly 2 percent, the first increase in nine years, according to the Bank of Greece. Building permits jumped more than 10 percent, reversing a seven-year slump. Real estate investment grew in 2018 by around 20 percent from a year earlier. Investors have tried to cash in partly by converting properties to lucrative short-term tourist rentals, which have quadrupled in five years, reducing the supply of affordable rental housing for average Greeks. A growing number of tourist rentals are listed on Airbnb, prompting the government to mull restrictions. Argiro Fouraci, 29, recently began renting five apartments that have been in her family for years. 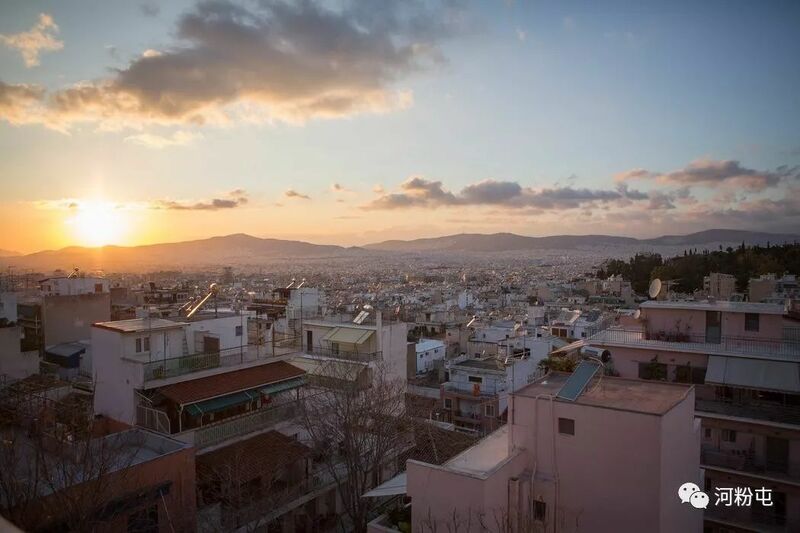 A teacher who lost her job during the crisis, she had struggled to get by until offering the apartments, in the popular Koukaki neighborhood near the Acropolis, as Airbnbs. She said she now clears about €400 per month on each apartment, after taxes and management fees. As Airbnb makes inroads into the country’s real estate, Greece’s golden visa program has opened its housing market — and reshaped its pricing structure. A scan of property listings show many mid-sized apartments in Athens, Thessaloniki and on Greek islands are priced at exactly €250,000, the minimum needed for buyers to qualify for the visa program. The program has drawn about 10,000 investors from China, Russia and other non-European Union countries, channeling around €1.5 billion into Greek real estate in the last five years, according to Enterprise Greece. 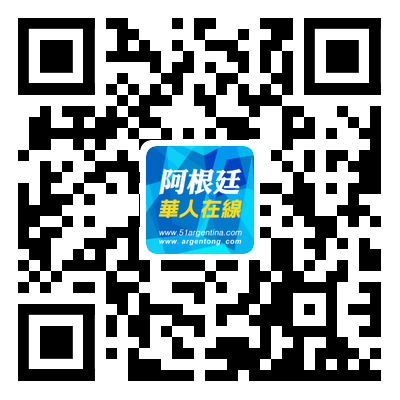 Chinese investors account for more than 40 percent of visa buyers. 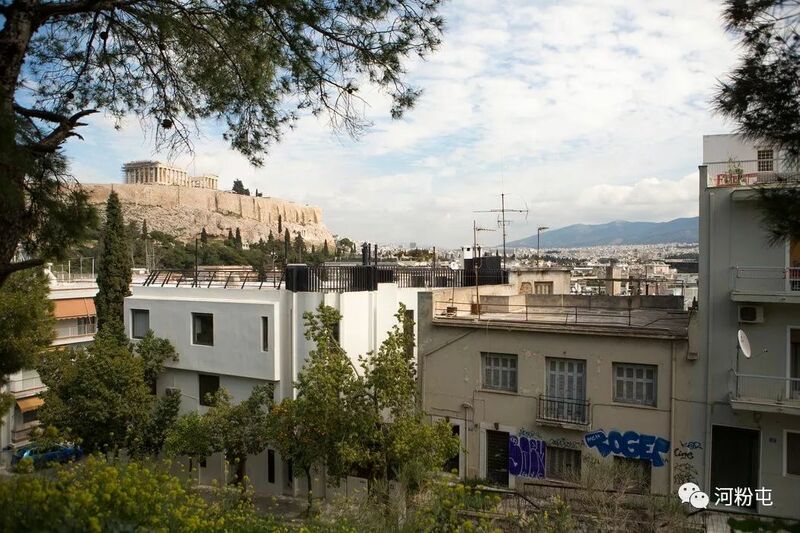 Developers say that Chinese investment companies have bought apartment buildings throughout Athens, including in low-cost immigrant neighborhoods and once-rough areas like Exarchia, a graffiti-filled district populated mostly by university students. Yannis Anastassiadis, chief executive of Anastassiadis Group, a real estate company that works with many Chinese investors, said companies typically renovate an apartment and then sell directly to clients seeking visas. 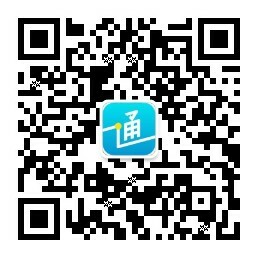 Real estate agents arrange to meet groups of Chinese visitors at the Athens airport, drive them to view properties and wine and dine them. Lawyers work with the agents to help buyers acquire tax numbers and bank accounts. A buyer does not have to live in the property to qualify for a visa, so after the deal is done, Mr. Anastassiadis’s firm also manages the apartment as a rental. Lefteris Potamianos, president of the Athens-Attica Real Estate Association, said the visas have helped revive the market and, in turn, pushed up rental costs in some areas by as much as 30 percent. Activists have warned that, when combined with the proliferation of Airbnb, a housing crisis is threatening entire communities. Ms. Dolores, the artist who had to find a new home, said a foreign investor also bought a building that housed her employer, a nongovernmental organization. The group, AMOQA, conducts research and promotion of arts and studies on sexuality and gender. The building was also home to a martial arts school and a children’s activity center, she said. Please send me some money.